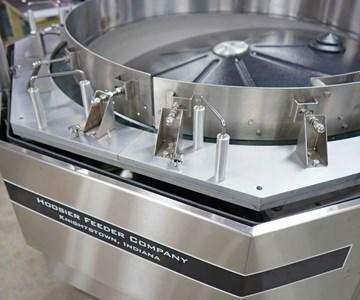 Centrifugal feeder benefits in an extremely robust package. 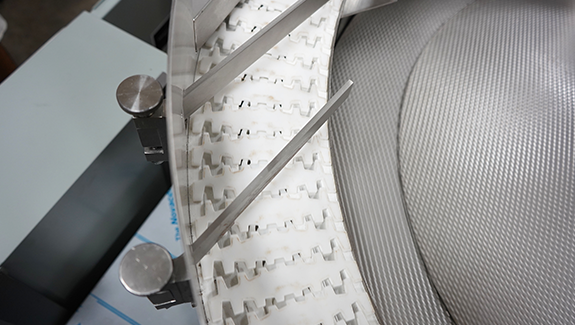 Rotary, or centrifugal, feeders have many advantages over traditional feeding methods, although those advantages are offset by several limiting factors. 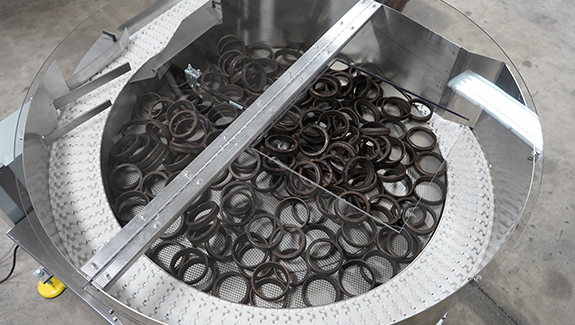 One major limiting factor is part weight and wear properties. 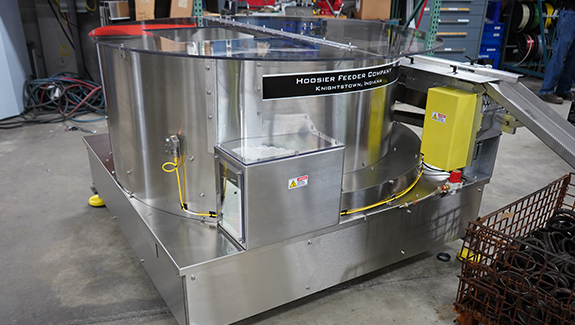 The Hoosier Feeder Company Heavy Duty Feeder is purpose built to offer many benefits of standard centrifugal feeders while being able to feed heavy, metal parts very quickly. 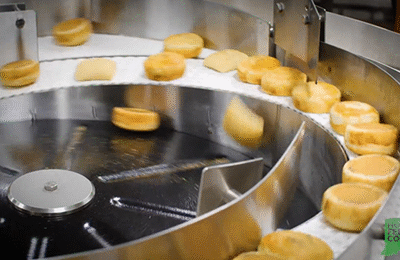 From bearings and bullets, to large potatoes, the HFC Heavy Duty Centrifugal Feeder offers a new solution to quickly feeding heavy parts.